Jules has been involved with teaching and working on educational materials used in the classroom for most of her adult life. 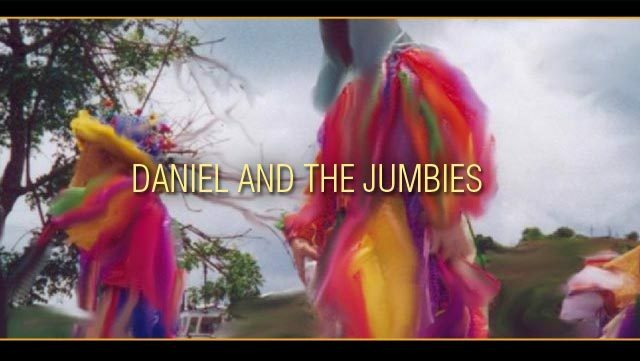 Her passion for the beautiful, magical island of St. John in the United States Virgin Islands allowed the story of a boy’s unique adventures to unfold in her middle grade chapter book, Daniel and the Jumbies. 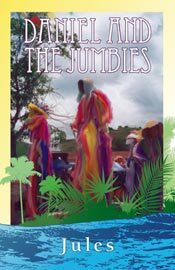 Although Jules continues to be involved with trying to enrich the lives of young people everywhere, she still enjoys editing material from teens and adults as well, while pursuing her dreams of writing across multiple platforms. Jules lives in sunny Florida with her dear husband and beloved son, and they enjoy sailing together on Tampa Bay. She is grateful every day for her devoted readers, and proudly serves on the Editorial Board of the IPPA Network, hoping to make a positive difference in the way we all view the world (www.ippanetwork.org). Jules is the owner of Palm Tree Literary Services (www.PalmTreeLit.com), and helps her teenage son Dylan with his venture to share some relaxation tools with his business Palm Tree Hammocks (www.PalmTreeHammocks.com). Jules welcomes your feedback and questions and can be reached at the following email address: Jules@PalmTreeLit.com. St John’s newest bar is a beach bar! 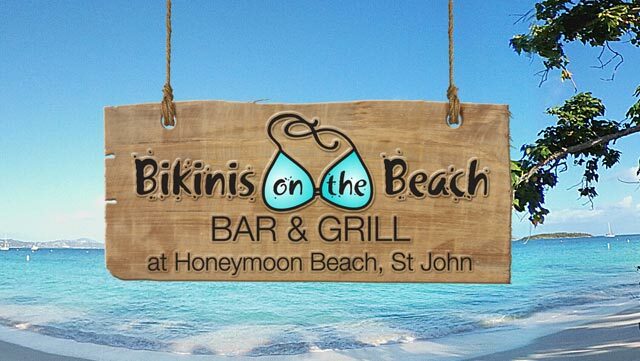 Located on Honeymoon Beach, St John, Bikinis on the Beach Bar & Grill sits along the soft white sand beach of one of St John’s most beautiful beaches. Visitors will enjoy cold island drinks, including the soon-to-be-famous Irmaria drink! You can also try some of St John Brewers micro brews … like Island Hoppin IPA, Pale Tourist, Tropical Mango Pale Ale, Liquid Sunshine or their home-made Ginger Beer, Root Beer and energy drink, Green Flash. 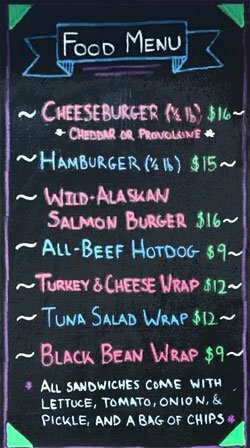 Their menu consists of beach favorites like burgers, fish tacos, chicken quesadillas, Caribbean Lobster Roll, rollups, hummus, chips and cold pasta salads. Simple. Tasty. There are three ways to get to Honeymoon Beach. 1) Hike the approx. 1.0 mile Lind Point Trail which starts behind the Virgin Islands National Park’s Cruz Bay Visitors Center. This narrow trail takes you around Lind Point to Salomon and Honeymoon Beach. The hike isn’t among St john’s more challenging trails … but, there are some hilly sections and it is advised that you bring water and wear appropriate shoes. It’s not really a flip flop hike. 2) Take Virgin Islands Ecotours zodiak from Cruz Bay to Honeymoon Beach ( … and back). 3) Arrive by boat. There are many charters that can and do include Honeymoon Beach as a stop for snorkeling. Looking for a beachie setting for a large gathering? Honeymoon Beach is a great spot! Bikinis on the Beach will be handling catered beach parties and events from 20 people to 100 people. Give them a call for details and to make arrangements. 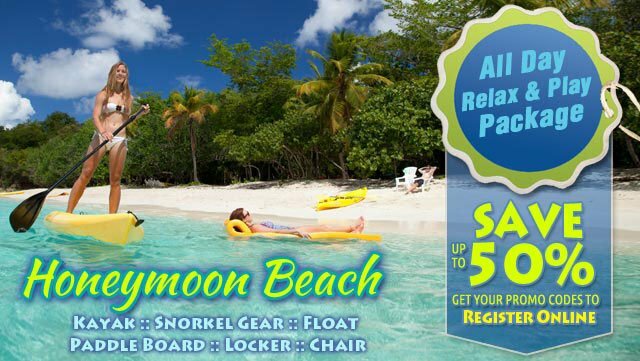 Virgin Islands Ecotours Honeymoon Beach Hut has been running a popular All Day Pass for a couple of years. 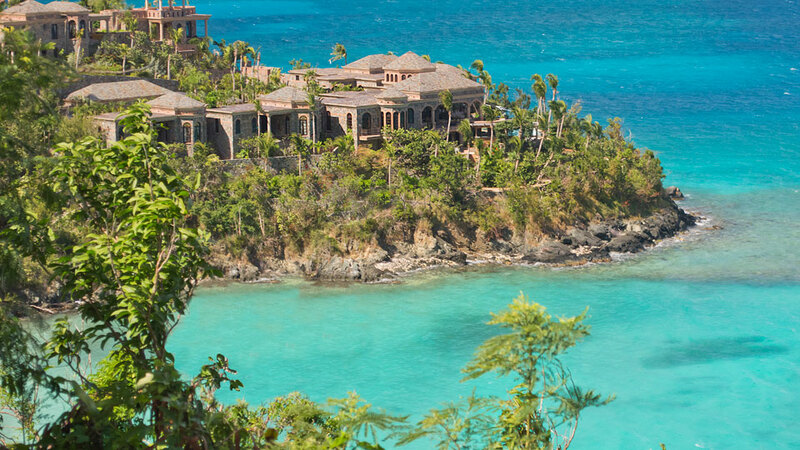 It’s our PICK for best deal on St John. 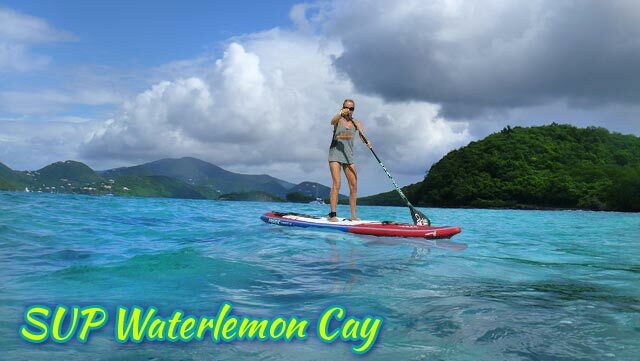 You get a chair, snorkel gear, access to a kayak, SUP paddle board, float and locker for just $49/pp ( accurate at time of publishing this post). You can also rent individual items. 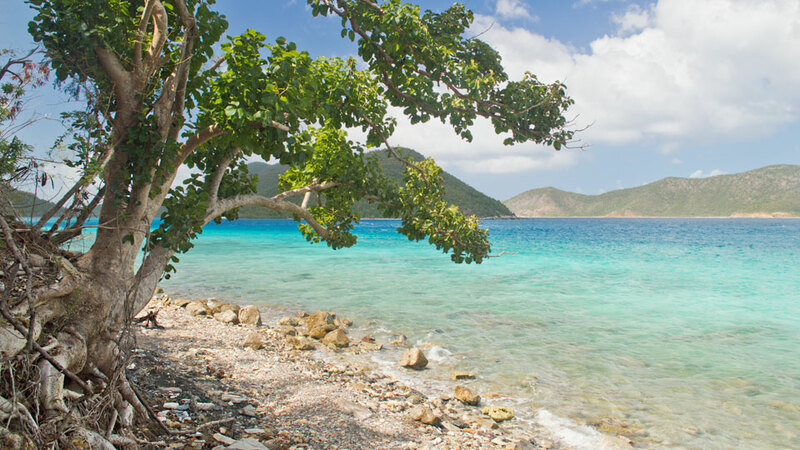 Virgin Islands Ecotours offers several kayak, hike and snorkel adventures that begin, depending on the tour, in either Cruz Bay or Honeymoon Beach. Our favorite is the kayak tour to arguably St John’s best snorkeling … at Henley Cay. 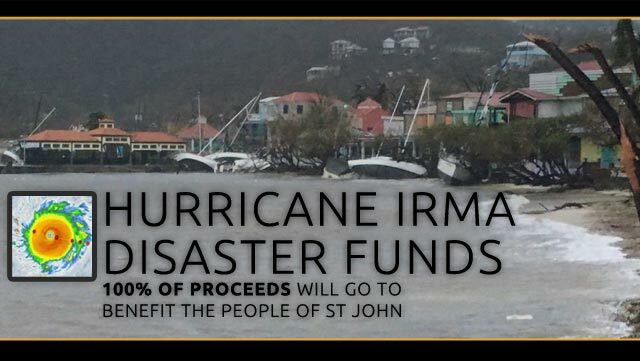 In the days ahead, St John will need your support to rebuild and repair. Please consider a donation to support this effort. Below are two established 501(c) non-profits which will make sure that the dollars donated are spent wisely. We currently have 45+ all volunteer members. There are no paid positions in our organization. These dedicated local members donate valuable expertise and time to the community of St. John. Like any small community, the many needs of St. John go beyond the capabilities of its government infrastructure. We are chartered to provide: emergency rescue and medical support services to St. John EMS, Police, Fire, National Park Service, VITEMA and DPNR. We also assist DHS, United States Coast Guard and FEMA. St John Rescue members have specialized skills that are critical. Some of the many services we provide include but are not limited to vehicle and structure stabilization, extrication, triage, Jaws of Life, portable AED, oxygen kits and island wide communication systems. At a minimum, all responding members are Certified Emergency Medical First Responders. 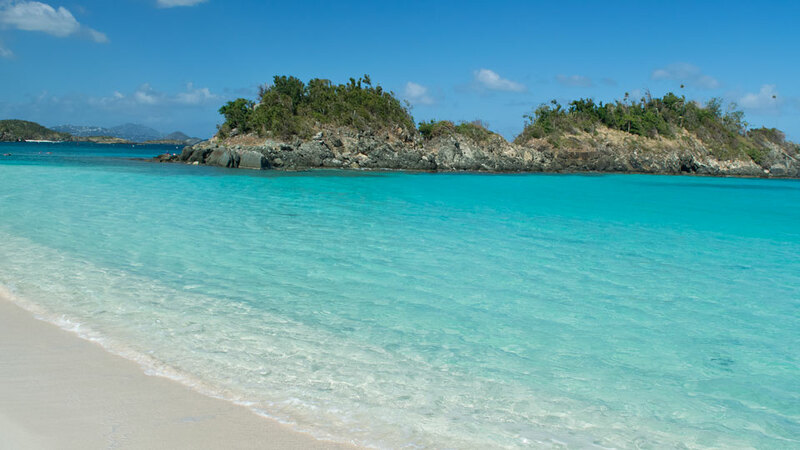 OK, so you’ve decided on a vacation to St John, US Virgin Islands. Everybody’s talking about the beaches and hiking and beautiful villas. 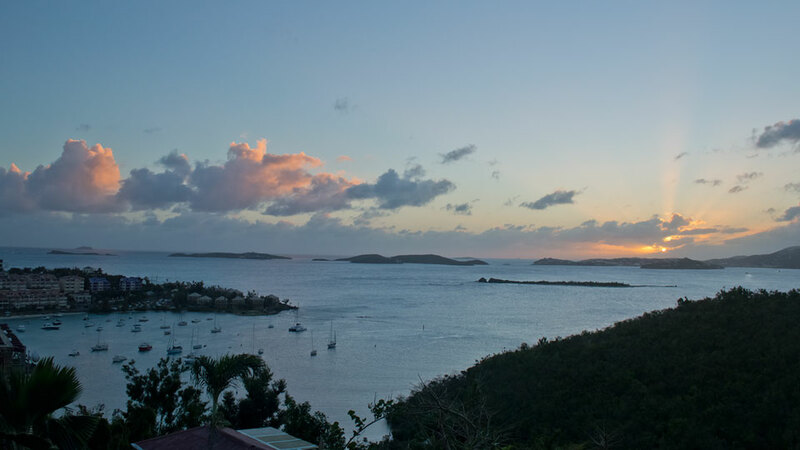 Even your neighbors have been to St John … and now go back every year. And why not, it’s a truly stunning vacation destinations that doesn’t require a passport for US citizens! Next step, where is St John and how the hell do I get there? 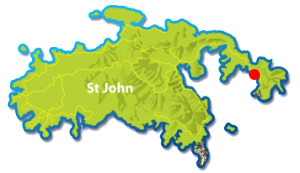 St John is a tiny island, just 9 miles long. 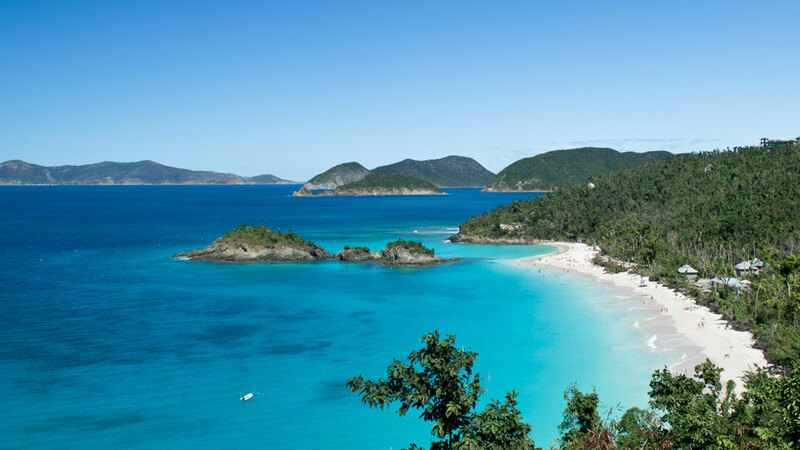 And most of the island is protected within the US Virgin Islands National Park. No place for an airport and no flat ground even if there was a place! No airport?! That’s right, St John does not have an airport. 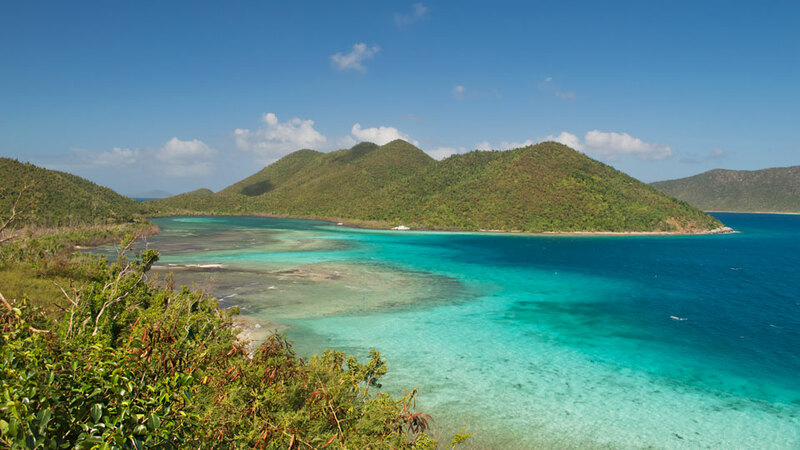 Luckily it’s located just a few short miles from St Thomas; and is connected to the other US and British Virgin Islands by a convenient inter-island ferry network. So how do I get from Cyril E King Airport (STT) to St John? Most guests arrive on St Thomas – landing at Cyril E. King airport on St Thomas. From there you’ll grab a taxi to the Red Hook, St Thomas ferry. The ferry takes approximately 20 minutes to cross over to Cruz Bay, St John. You’ll be assigned a taxi, along with 6 to 8 other travelers! All waiting for the a/c to come on! As you can see there’s a fair bit of travel left – even after you land in STT. Well, until recently you would wait in a group outside the baggage claim area. From there you’d be assigned a taxi, along with 6 to 8 other travelers. Shoulder to shoulder – waiting for the a/c to come on. 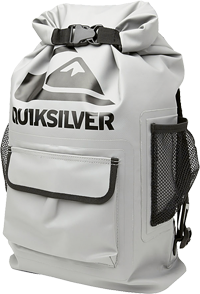 Bags loaded, you head off to Red Hook. along the way you may stop at area hotels to drop of St Thomas guests. And that’s where it begins to be a hassle. Well, you don’t have to travel like this! Our service allows you to get to the dock as soon as possible from St Thomas Airport to Red Hook Ferry or St Thomas Airport to Charlotte Amalie Ferry so you can make your continued trip from Red Hook Ferry to St John or Charlotte Amalie Ferry to St John with minimal wait time. This service is ideal for individuals, couples, families, or groups. The number and type of vehicles are assigned based on the size of your party and availability, and all of our drivers and vehicles are fully licensed and insured. 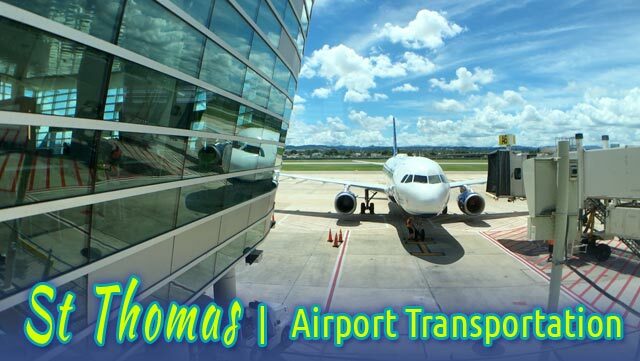 Best of all, unlike St Thomas airport taxi services that charge for bags and carry-on items, there are NO BAGGAGE OR LUGGAGE FEES with our service. The best vacations are the ones where you take home fond memories that last well beyond your visit. 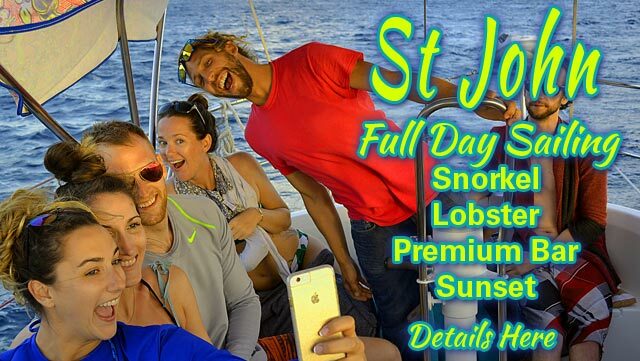 How about a full day of discovering St John from the sea? There’s nothing like a day on the water! Blue skies over head. Blue and aqua water below. The sounds of the sails. And the soothing rocking of a sail boat. Sweeten the day with ample chances to snorkel beautiful reefs, enjoy a “low country” shrimp boil with Caribbean Lobster, sip premium adult beverages and end the day with a Virgin Island’s sunset bathing you in orange and yellow splendor! Sound good? Sounds GREAT, right! Set sail from Cruz Bay aboard a 37′ sailboat for a full day on the water. Your experienced captain will guide you to some amazing coves, bays and beaches; and off the beaten path snorkeling spots. You’ll discover St John’s stunning white sand beaches and coconut palm-lined coastline; much as the earliest visitors discovered these shores. Stops on your journey provide an opportunity to swim with sea turtles, rays, conch and a myriad of tropical fish. All this sun and fun will make you pretty thirsty. No worries, while onboard you’ll enjoy a premium bar including local Cruzan Rums, Stolichnaya Vodka, Beefeater Gin, Jameson and Crown Royal Whiskies, Glenlivet Scotch, Milagro Tequila, Compari and more! Those of you looking for the perfect island libation should try the boat’s signature drink, “Pedro’s Pirate Punch”. Sweet fresh passionfruit mixed with mango, coconut and aged Cruzan Rum with just a touch of nutmeg. All this sun and fun will make you pretty hungry! Your chef will prepare a traditional Beaufort Stew ( aka, low country shrimp boil ) based on “Momma’s Recipe” with a nod to the islands and local Caribbean Lobster! A wonderful “hands dirty – bellies full” feast you’re sure to enjoy! MORE INFO and ONLINE BOOKING! Duration: 6 hours. Departs at 1pm. Return at 7pm. We understand … things can happen! If you need to cancel for any reason, we’ll give you a full refund on most tours as long as you cancel at least 24 to 48 hours in advance. Check the bottom of each tour or activity description for cancellation terms. We want you to enjoy the best of our beautiful islands! Looking to escape the cold of winter; and celebrate the Holidays on a tropical beach? We’ve got just the destination for you. St John, US Virgin Islands. No passport required ( for US citizens). Just a few short hours flight from the Continental US. 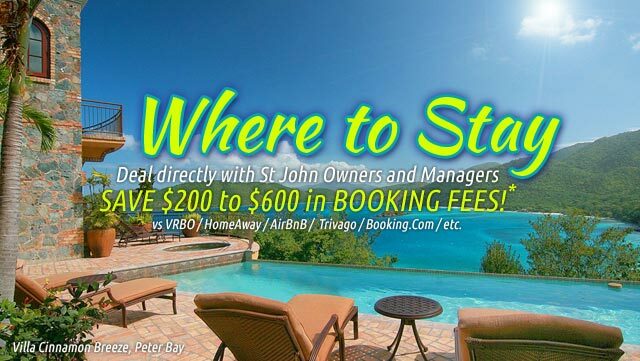 And, our friends at Island Getaways have some Holiday / Winter specials – so you can enjoy a St John vacation rental at a discounted rate! 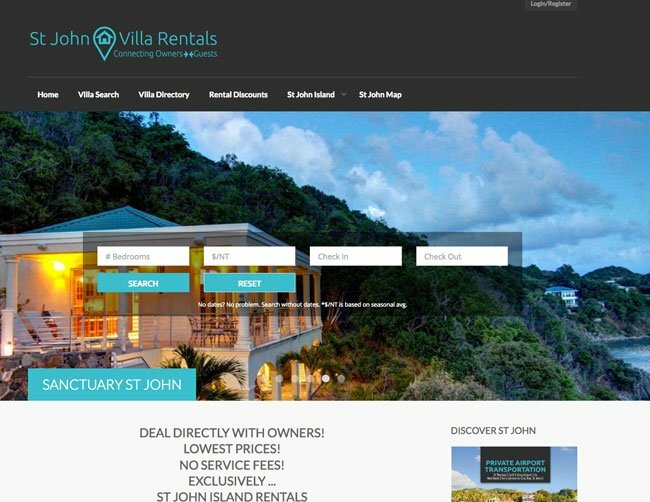 Island Getaways is one of St John’s oldest Villa Management Companies. Their villas are located in St Johns most desirable locations. And most Villas have stunning ocean views, pools, spas, master bedrooms, A/C, wifi and more. You’ll find a good selection of them are kid-friendly! And the staff at Island Getaways can assist you with car rentals, charters, provisioning as well as beach and restaurant recommendations. 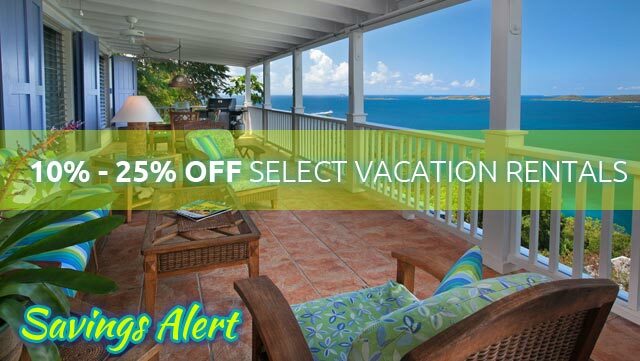 For a limited time, Island Getaways is offering 10% – 25% OFF select villas when you book a stay between November 26, 2016 and December 27th, 2016! These winter specials are for 2 to 6 bedroom villa rentals. Discounts are calculated based on number of guests, available dates and the regular villa rate. 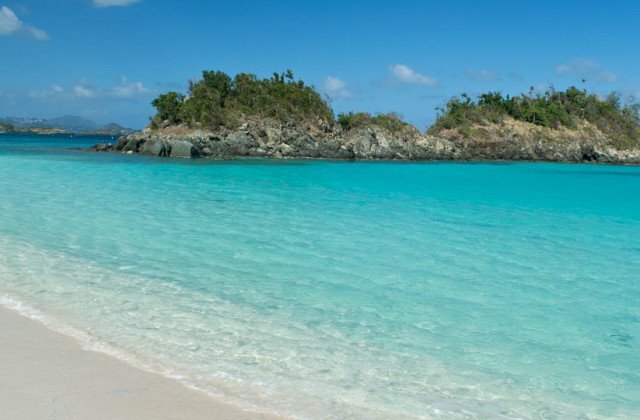 So give Island Getaways a call to see how much you can save on that winter getaway to beautiful St John, US Virgin Islands. % Discount varies by villa, # of guests, and regular rate. Subject to availability.